The Dr. Comfort Annie is a breathable and stretchable Lycra with Velcro closure. Ideal for feet with bunions and hammertoes. Styles to meet all your needs. For those looking for added comfort and accommodation, try our stretch Lycra styles. For those looking for outdoor adventure, our Vigor hiker boot provides the best in comfort. 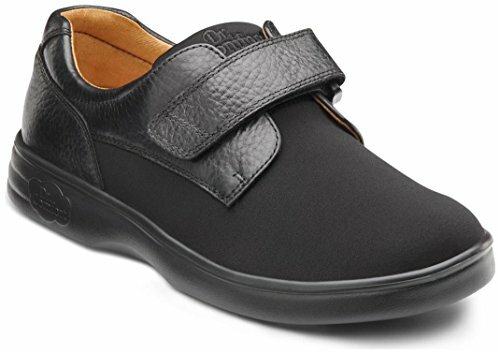 Shoe Cover: Lycra Stretch Fabric Uppers with Seamless and Padded Lining.